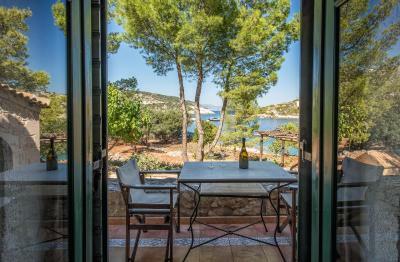 Lock in a great price for Nobelos Seaside Lodge – rated 9.6 by recent guests! 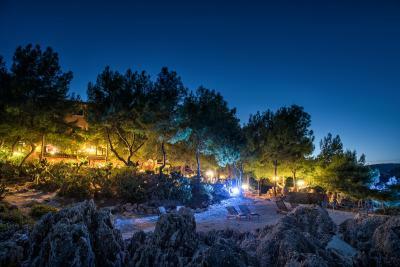 The private beach and the restaurant are absolutely amazing. Staff is super nice, especially Cristina. 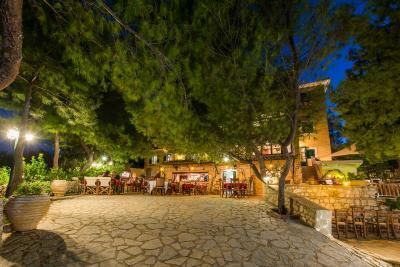 For sure best place to stay in zakynthos! 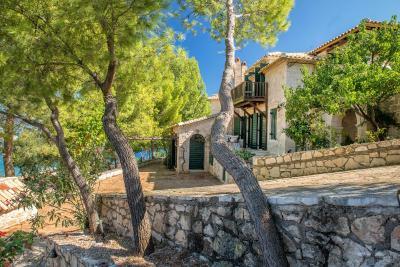 Rustic elegance, stunning views, warm and welcoming staff of charming family members. A completely delightful experience from start to finish. Restaurant was outstanding - every meal was incredibly fresh and delicious. A beautiful accommodation. Comfortable room with own balcony. Delicious restaurant for lunch and dinner. Very nice private beach. 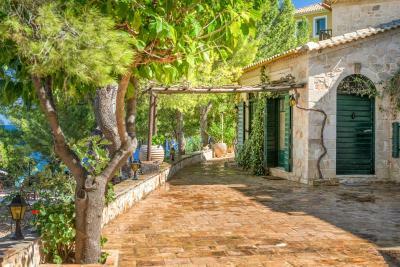 Located in the north of Zakynthos, which is the nicest part of the island. Very friendly staff and family. We could park our car on the premises. Close to a nice little town with more restaurants. Breakfast was perfect too, no buffet but served at the table. Choice out of Greek, Continental or English breakfast with fresh fruit juices and bread. The ice cream bar is also very tempting! All-in-all very nice. The venue was amazing. They work really hard to keep it looking immaculate all the time. The staff are very friendly and helpful. They all make you feel like a valued guest. Fantastic hotel and restaurant. Very friendly and helpful staff- the best service you can imagine. The view is breathtaking. The food is the best on the island. Can't imagine a better place to stay at. Big thank you to Nobelos family! 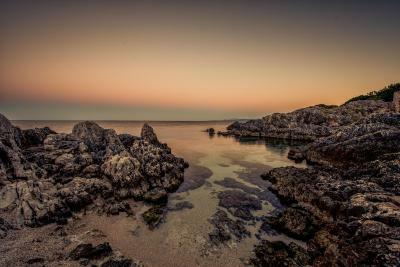 Nobelos is a beautiful and quiet haven with a lovely private beach area built into the rocks. The view is stunning! The restaurants food and service was truly outstanding! Efharisto! 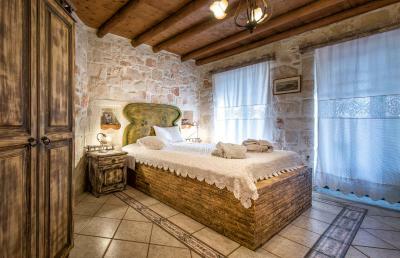 Nobelos is a beautiful, authentic and relaxing family hotel. The hosts are very warm, generous and welcoming. the location is fantastic on the shore. The food is excellent. 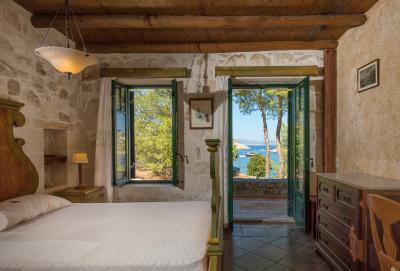 Located 150 feet from the beach, this boutique hotel features suites with a balcony and views of the Ionian Sea. 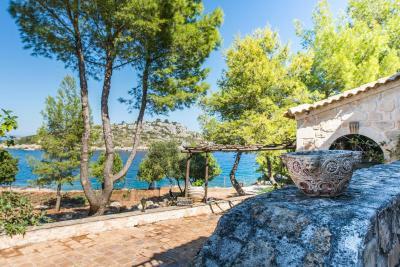 There is a sea-facing terrace and a tavern-style dining room with stone walls. 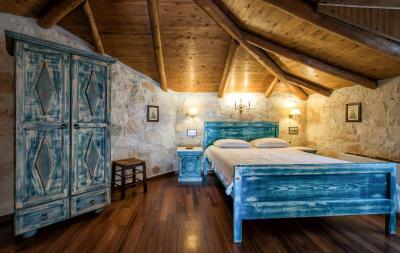 With beamed ceilings, all suites at Nobelos Seaside Lodge come with antique furniture and stone walls. 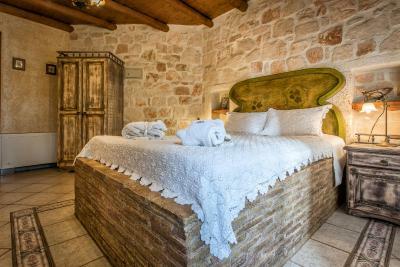 The rooms are equipped with air conditioning, a TV and private bathroom. Guests can order in through room service or enjoy their à la carte meal in the dining room with its checkered floors. 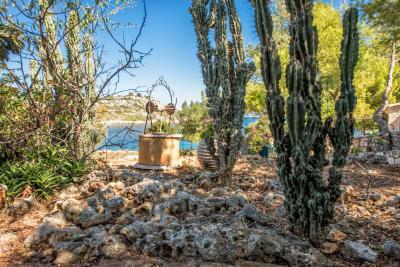 The sun terrace offers a relaxing setting to cool off with a drink. 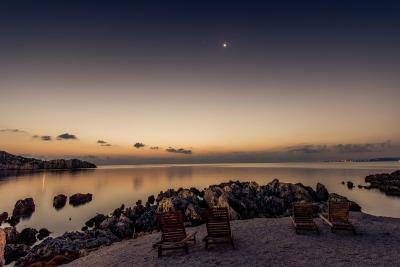 The 24-hour reception staff provides boat and car rentals. 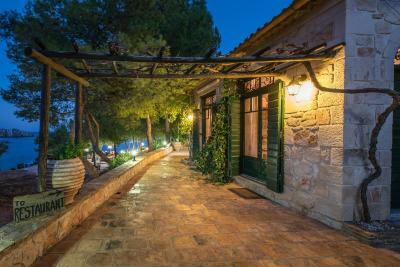 They can also book a shuttle service to Dionysios Solomos and Kefalonia Airport, both less than 20 mi away. 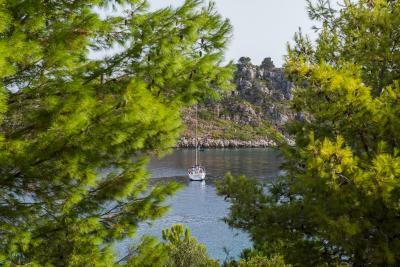 The ferry port to and from Kefallonia is 1,650 feet from the property. Zakynthos Town is 18 mi away. 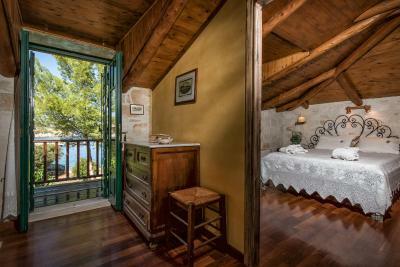 When would you like to stay at Nobelos Seaside Lodge? This suite features a balcony, sea view and bathrobe. This suite has a balcony, bathrobe and sea view. House Rules Nobelos Seaside Lodge takes special requests – add in the next step! Nobelos Seaside Lodge accepts these cards and reserves the right to temporarily hold an amount prior to arrival. The only thing that was great was the bathroom which was very small and hard to take a shower. We recommend to take the bigger room. Our room, the blue room was less comfortable.